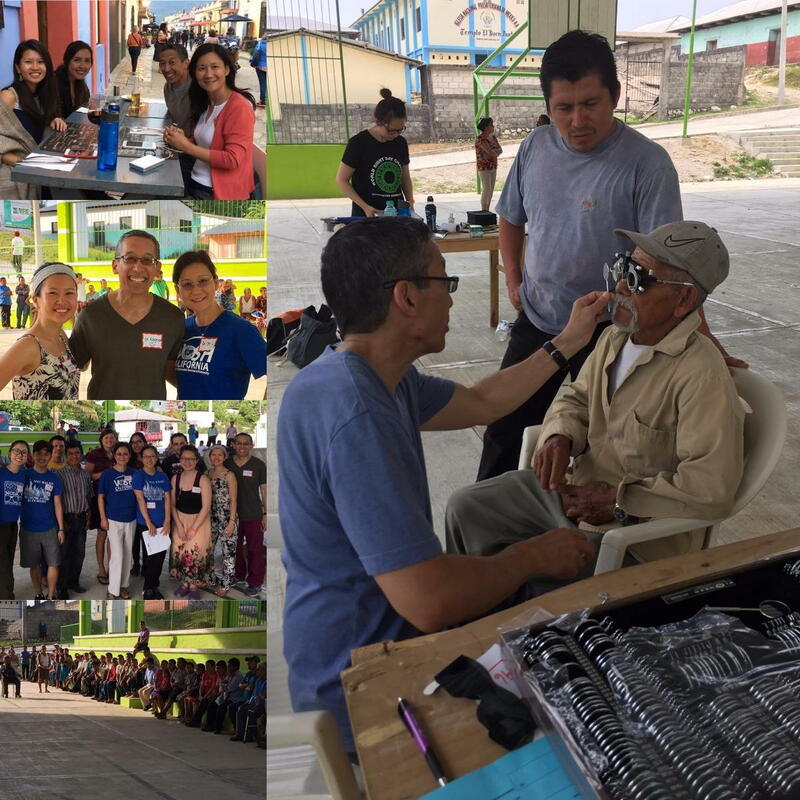 The week of May 20th, Dr. Kageyama flew to Chiapas, Mexico to volunteer his services with 3 other optometrists, 5 second year optometry students from SUNY (State University of New York) and 2 optometric assistants. This VOSH (Volunteer Optometric Services to Humanity) group in coordination with Help Chiapas, provided optometric care to the indigenous people of Ignacio Allende, Tumbala in Chiapas Mexico. From the flight arrival into Villahermosa, the location was 6 hours away deep into the jungles of Chiapas. The 3 day clinic provided more than 415 eye exams to these descendants of the Mayan culture. The group was able to provide eye exams including glaucoma care, custom glasses, readers, sunglasses, as well as coordination with Ophthalmology for a retinal detachment, cataract surgeries, and continued glaucoma care. Special thanks to Dr. Jorge Aranda Tello of Opticas Jarmar for all his help in coordinating our care with Ophthalmology as well with the lab for the custom eye wear. Also a great big thank you to Alianna Hutchinson for making this amazing trip happen.